DESCRIPTION Amazing value in this Show Home quality property with upgrades totaling over $55,000! This stunning home is presented on a corner lot in Riviera offering a wrap around veranda & deck taking advantage of the valley views with south, west & east exposures. Professionally landscaped including a custom designed irrigation system with rain shut off & moisture sensor. From the moment you enter this home you feel like you have been wrapped in the beauty of a show home. The contemporary style welcomes you with warm wood floors & 12x24 tiles, upgraded lighting, crisp white cabinets & granite. Additional windows provides an abundance of natural light throughout & are elegantly decorated with Maxxmas & Tiffany window coverings. 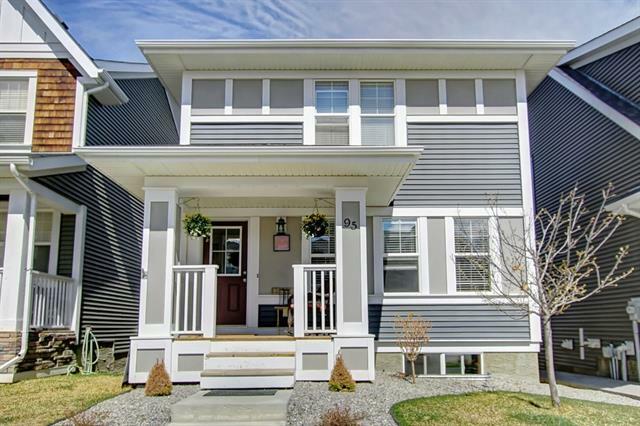 This home is just steps from endless kms of walking paths framing the bow river. Just a 15 minute bike ride to the expanded Spraylakes Sports Centre & Downtown Cochrane & easy access to the proposed bridge. This community is filled with families and neighbors who become friends. WELCOME HOME! 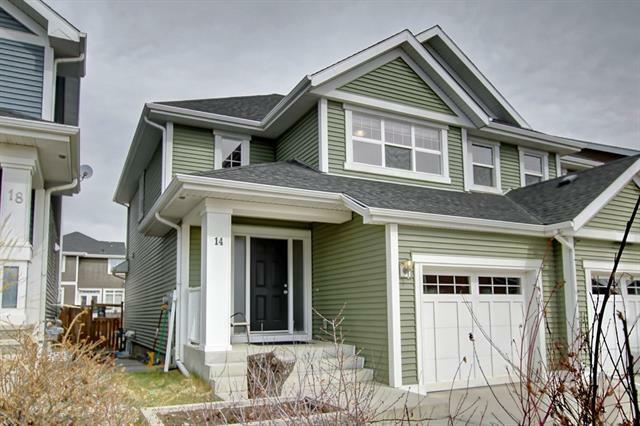 Home for sale at 120 Riviera Cr Cochrane, Alberts T4C 0V4. 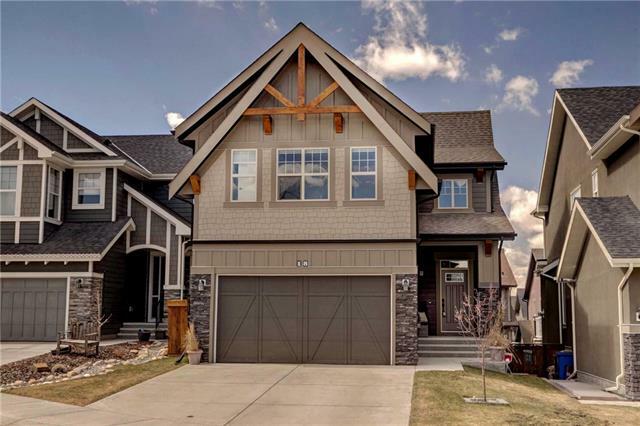 Description: The home at 120 Riviera Cr Cochrane, Alberta T4C 0V4 with the MLS® Number C4221256 is currently listed at $624,000.